WCMA’s Think Tank wraps up our fall Reads + Records series in style. 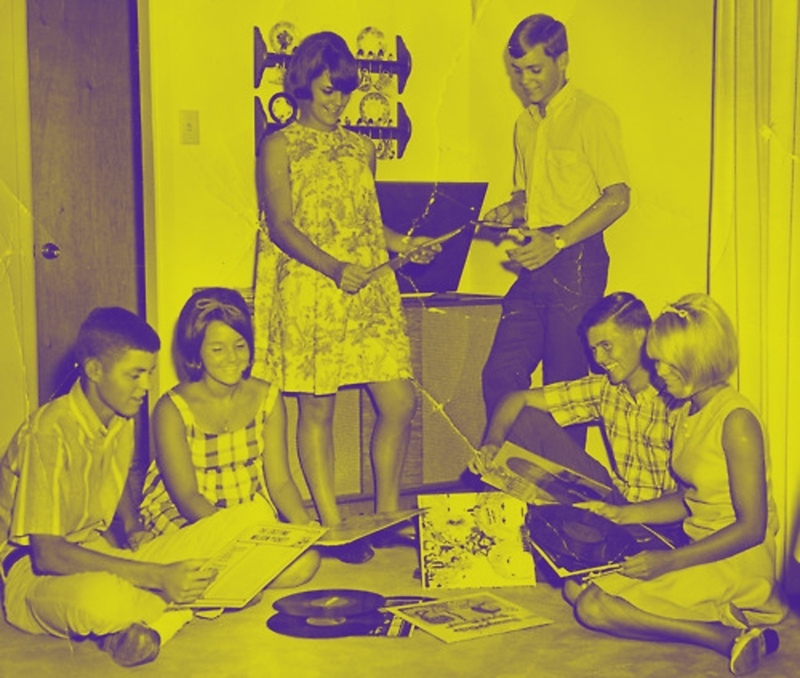 The evening features special guest DJ Count Feedback (also known as WCMA’s Senior Curator of American Art Kevin Murphy) spinning some goth vinyl on the record player. Specialty coffee and tea pics, as usual.